Newton Abbot Racecourse is delighted to announce they have been named as a Finalist in two categories for the prestigious Showcase & Awards, hosted by the Racecourse Association (RCA). Newton Abbot Racecourse has been listed as a Finalist in the Love of the Sport and Digital & Social Media categories. From the five Finalists the winner will be revealed at the Showcase & Awards ceremony on Thursday 8th November at Aintree Racecourse. The Love of the Sport Award celebrates initiatives that both enrich and extend the reach of the sport to customers. Successful entries demonstrated the passion, enthusiasm, knowledge and skill of those who work tirelessly in the sport, enhancing both customer enjoyment and education of horseracing. The Digital & Social Media Award celebrates best in class in the world of digital presence and social media. 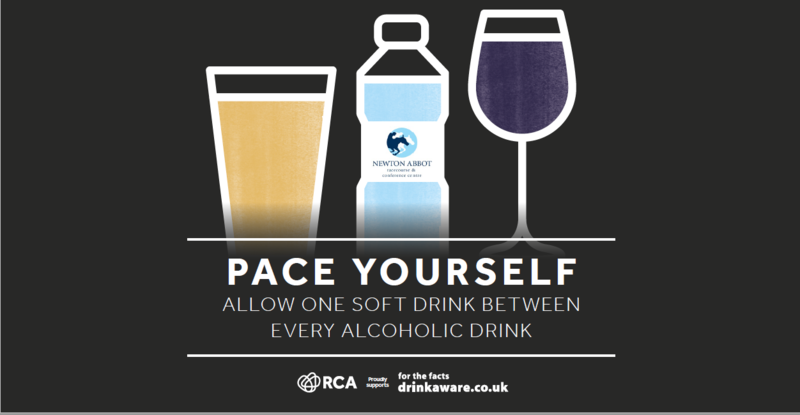 Entries had to demonstrate how the racecourse crafted targeted campaigns through these channels in order to improve brand presence, customer relations and/or commercial gain. 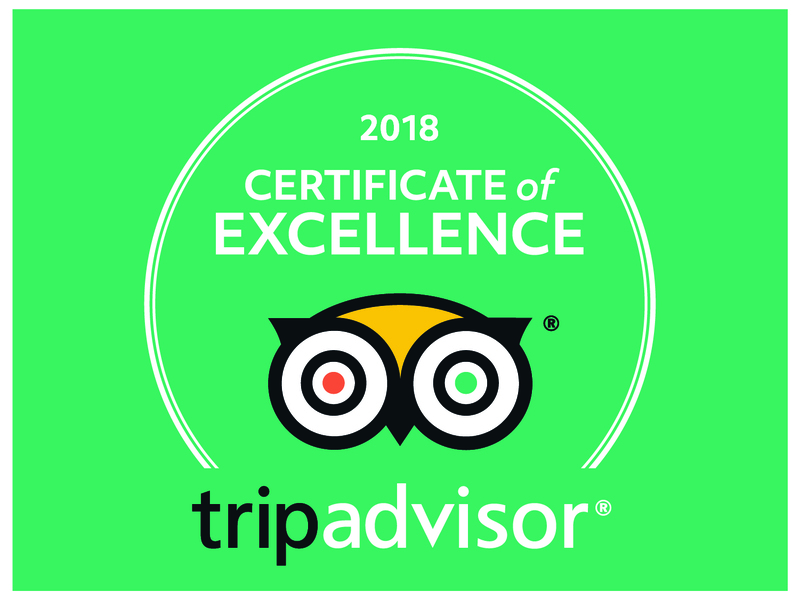 Patrick Masterson, Managing Director at Newton Abbot Racecourse, said: “We are delighted to be chosen as finalists in not one but two categories of this year’s Showcase & Awards. “At Newton Abbot we continually strive to create new ideas to help us extend the reach of the sport and educate fans into the work and dedication that goes on behind the scenes to make the sport what it is today. 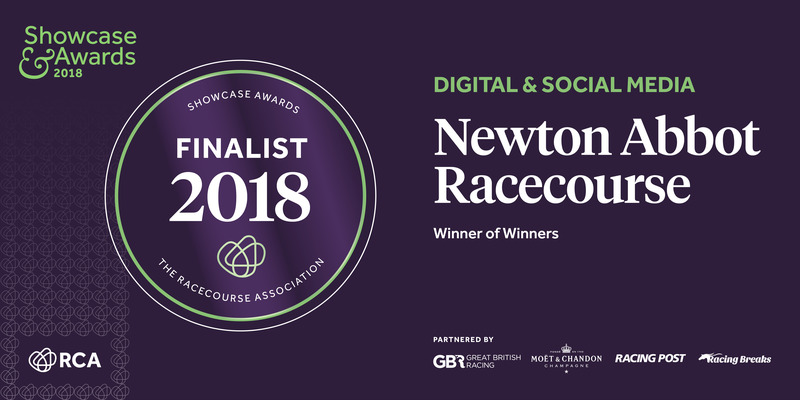 Caroline Davies, RCA Racecourse Services Director, said: “I am thrilled for Newton Abbot Racecourse for their success in being named as a Finalist at the 2018 Showcase & Awards. “It is one of the most exciting times of year to see the Showcase submissions go before the judges to demonstrate the care and attention given to enhancing the raceday experience.